This age old saying is more than true. 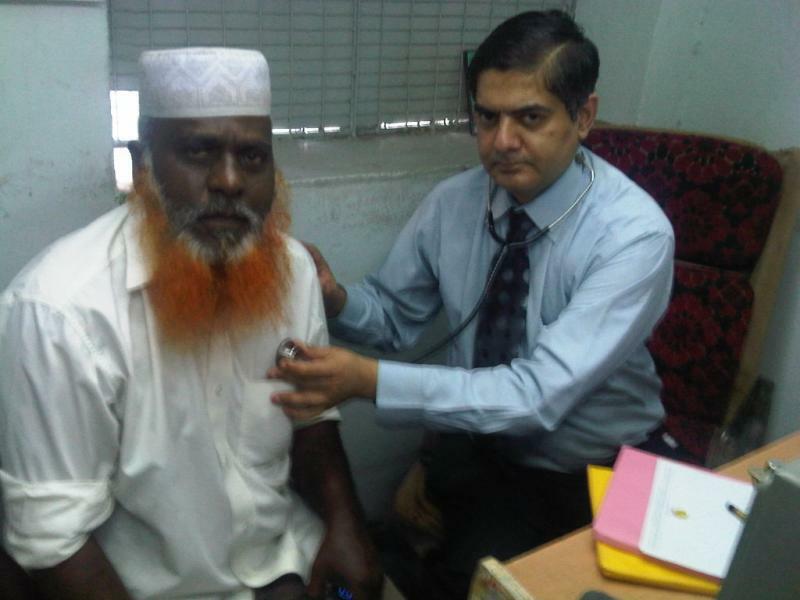 In order to get the preventive care to the population, we have organised free health camps in the city of Hyderabad, India and in these camps, we are informing and educating patients on the preventive health practices. In view of more number of patients appearing on the scene of cardiac and diabetic world, we think it is most important that these diseases are dealt with utmost fire-power. Dr Avinash Dal has special interest in Preventive care and preventive cardiology. That is the difference between profession and business!! Dr Avinash Dal has conducted numerous free health camps in the old city area of Hyderabad India and other places throughout Andhra Pradesh state. Here the patients are not only examined and their clinical paths are also corrected as they do not have facilities to go and see a doctor. They are simultaneously instructed in taking preventive measures.